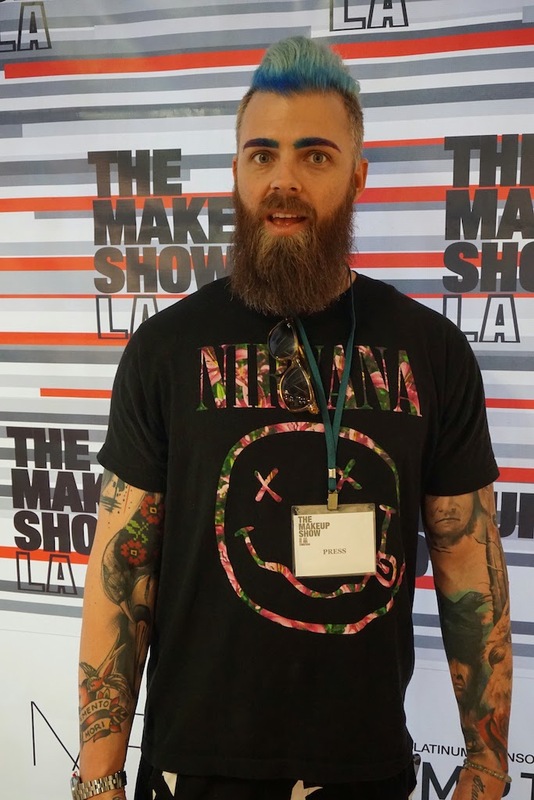 The Makeup Show LA : my 1st visit! wow so I was invited to attend the Blogger Preview for The Makeup Show as well as The Makeup Show itself (Thank you Melody PR)! I was super excited, because I am a very new beauty blogger and new to YouTube as well, so to be invited as a blogger was pretty exciting! :D I also had never been to The Makeup Show before, so I was really excited to attend and check everything out. I also was lucky enough to be able to take my friend Jessica Pridham along, she was in town visiting from England! 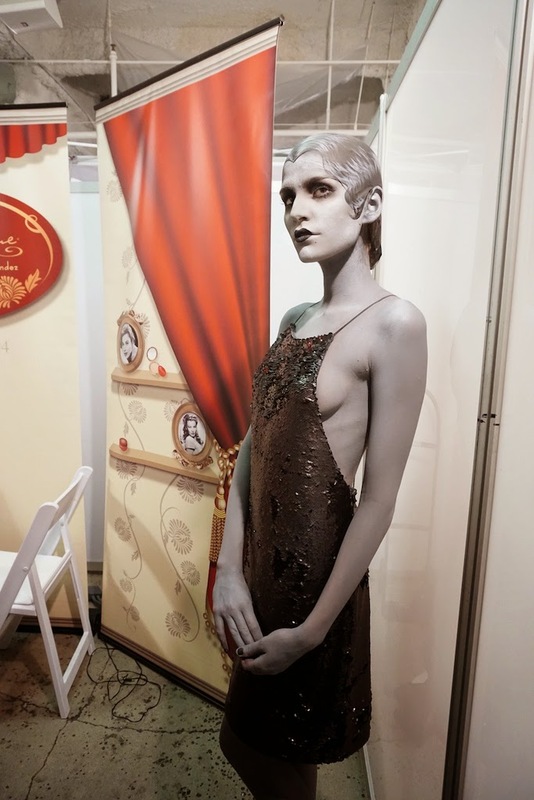 I had the opportunity to meet some really spectacular people and some of the creators of your favorite cruelty-free brands, which was an honor and basically surreal. Shopping for the perfect shade of Kat Von D foundation! Picking out some new OCC must-haves to take home! Another guy who thought of bleaching his facial hair, INSTANT best friends!! Oh god I think I would die there, as well as my money! !